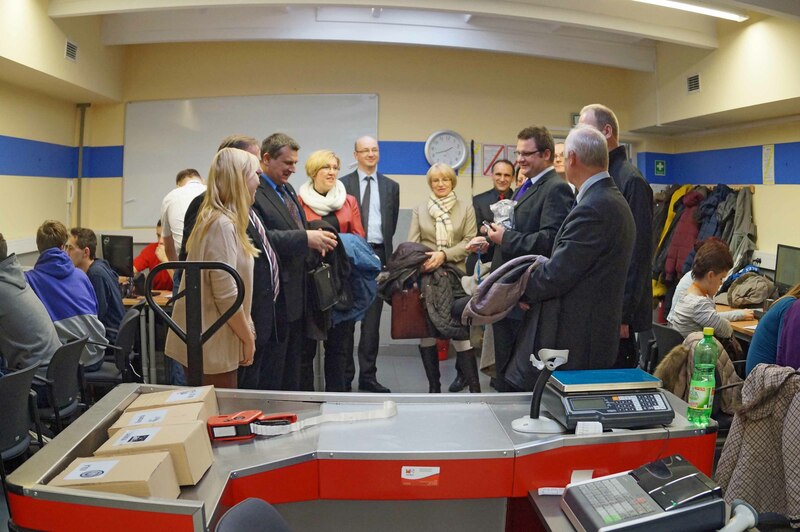 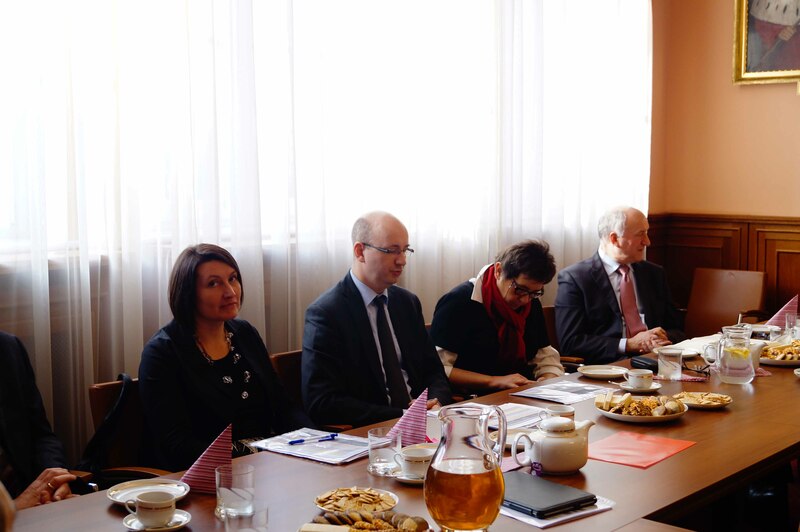 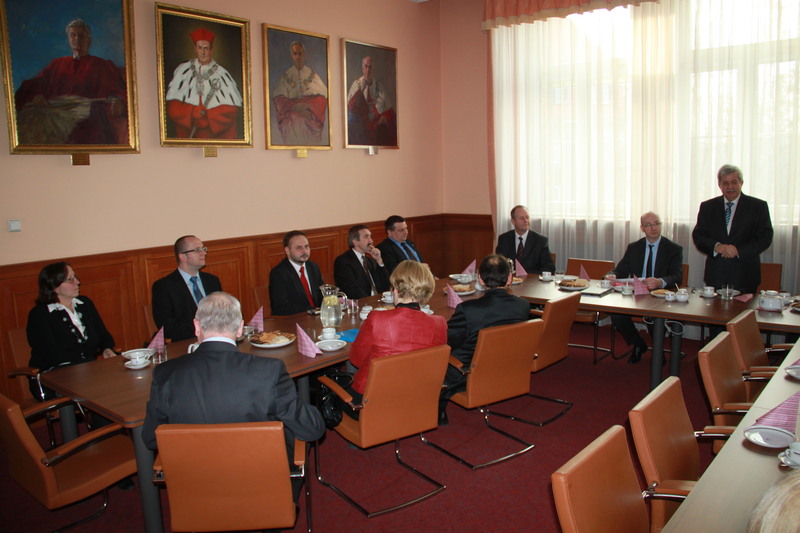 On the 19th, 22nd and 28th November, 2013 at Poznań University of Technology agreements of collaboration have been signed between the University and upper secondary schools from Wielkopolska Voivodeship conducting professional education. 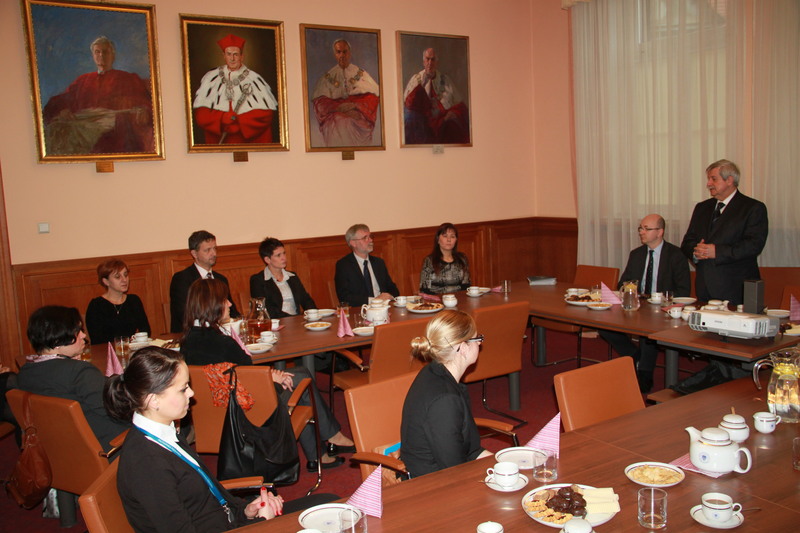 Collaboration covers cooperation at the implementation of the project “Time for Professionals – Wielkopolska Professional Education”, that has been lasting since July, 2012. 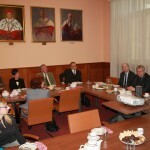 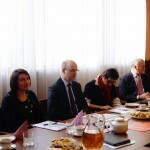 Leader of the project is Local Government of Wielkopolska Voivodeship and the Partner Poznań University of Technology.